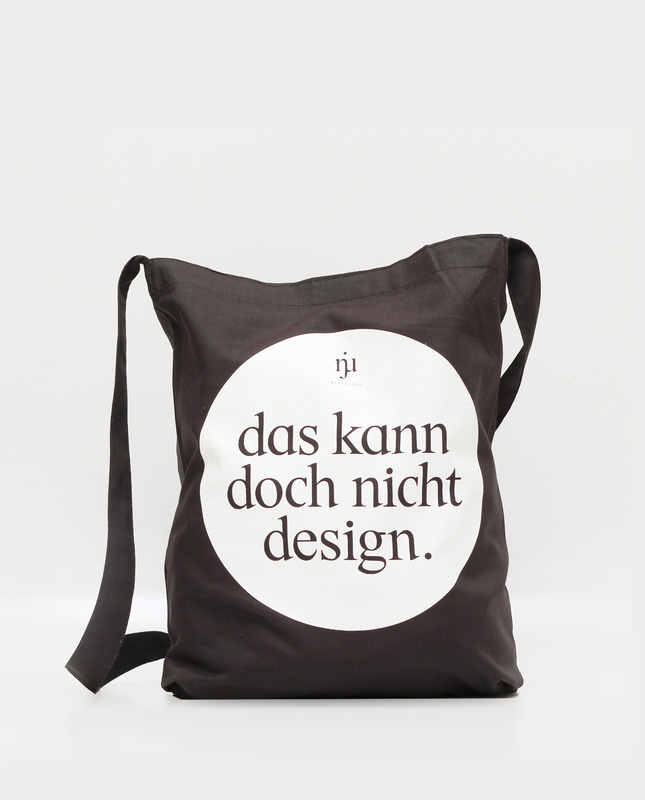 Slingbag with screen print. Handmade in Franconia. DAS KANN DOCH NICHT DESIGN! is the statement for various incredible occasions! 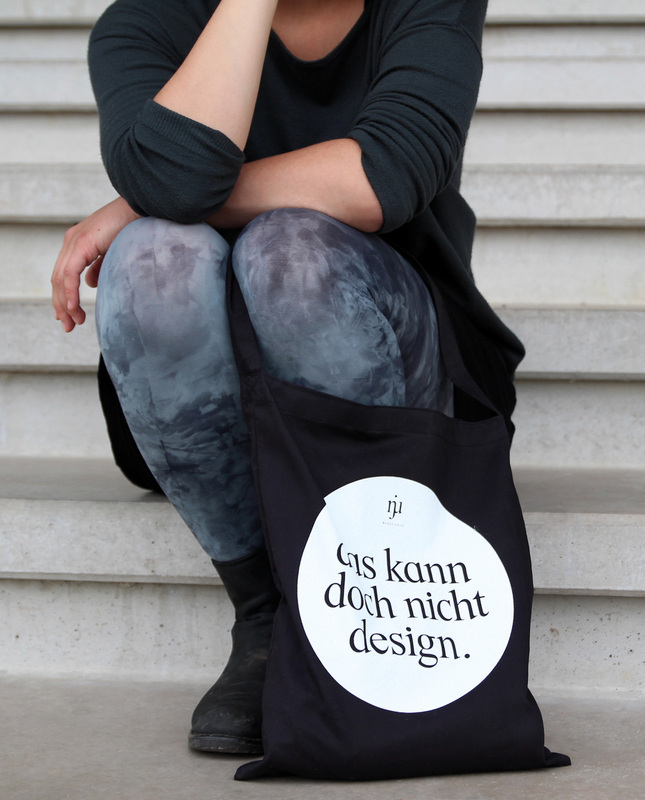 Each sling bag is individually printed in Franconia by hand – small flaws are therefore a quality feature. Screen print, 100% organic cotton.